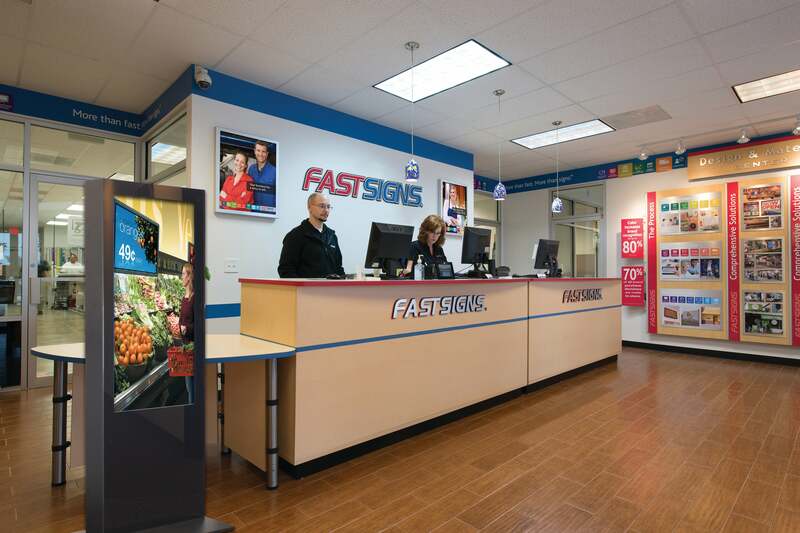 Partnering with 650+ franchise locations, FASTSIGNS® is committed to franchisee success. We understand that the secret to our continued growth is the creativity, ambition, and passion our franchisees bring to the table. FASTSIGNS International, Inc.'s goal is to continue equipping them for success in all areas by providing exceptional resources and support. Our franchise, like every franchise in the world, is only as healthy and successful as our franchisees. That’s why we pour so much into making sure our franchisees are profitable, happy, and satisfied. 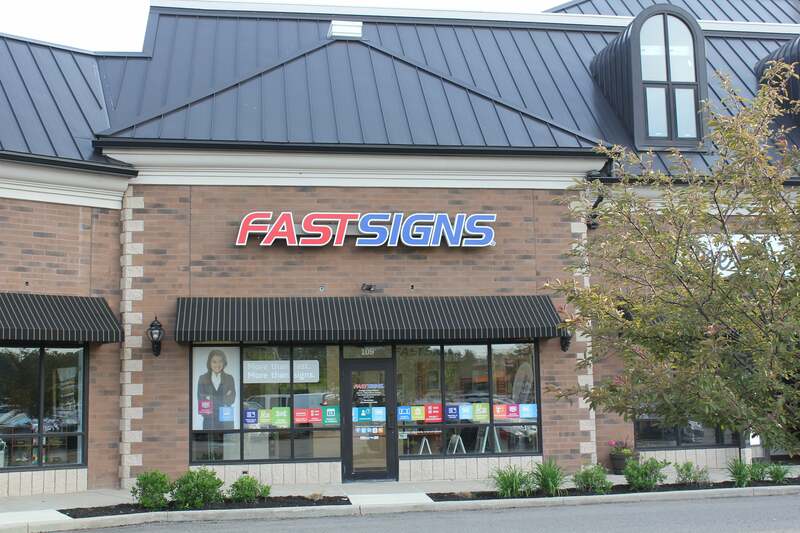 Read what our franchisees had to say about choosing a FASTSIGNS graphics franchise.